High Performance Plant Based Haircare. All Aveda Products Are Researched And Developed Under A Rigorous Set Of Environmental Sustainability Values . 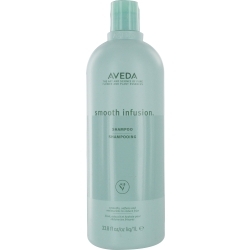 Aveda Products Are Widely Known For Their Use Of Pure Plant And Flower Essences.